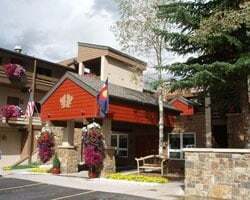 The *Eagle Point* resort is in Vail, Colorado, situated on beautiful Gore Creek across from Cascade Village and the Cascade Chair lift! Amenities include a heated indoor/outdoor swimming pool, two hot tubs, barbecue deck with gas grills, sauna and discounted rates to Arias spa and fitness center. Excellent skiing, snowmobiling and ice-skating are located here. Summertime offers golf and tennis nearby. Great resort for outdoor lovers! Come explore the natural beauty of Vail! Week 33! Buyer may receive a title fee credit, inquire for details!!!! Enjoy all the natural beauty of the outdoors! 2 additional banked weeks available for 2017! Buyer May Receive A Title Fee Credit, Inquire For Details! Enjoy exploring Colorado each year! Plenty of onsite and nearby activities available! Annual floating week! Perfect location to enjoy all the natural beauty of the outdoors! Buyer may receive a title fee credit, inquire for details! Many onsite and nearby activities available! Annual floating week of your choice! Buyer may receive a title fee credit, inquire for details! Pick your vacation dates with an annual floating, winter season week! Buyer may receive a title fee credit, inquire for details! 2 bedroom lockout suite! Summer season! Priced low for immediate sale! Shoulder season week. Beautiful Colorado resort! Many onsite activities! Annual floating week! Buyer may receive a title fee credit, inquire for details! Enjoy relaxing in beautiful Vail, Colorado! 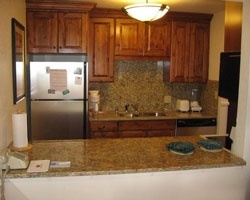 This condo resort features many amenities! Buyer may receive a title fee credit, inquire for details! 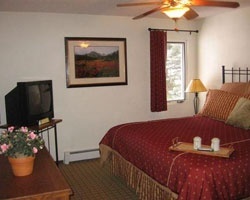 Lots of great amenities & activities for your summer season vacation! 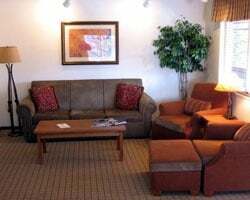 Enjoy beautiful accommodations! Make an offer today! Price reduced! Motivated! Owner will pay transfer fee! Enjoy all the natural beauty of the outdoors! owner will pay this and next years annual fees! Prime location to enjoy all the natural beauty of the outdoors! Buyer may receive a title fee credit, inquire for details!